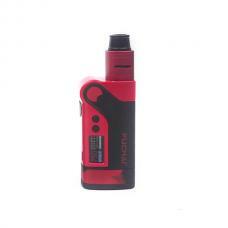 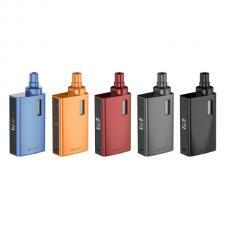 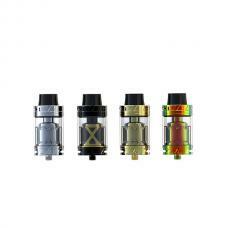 Wismec Inderemix is the newest RDA designed by Jaybo. 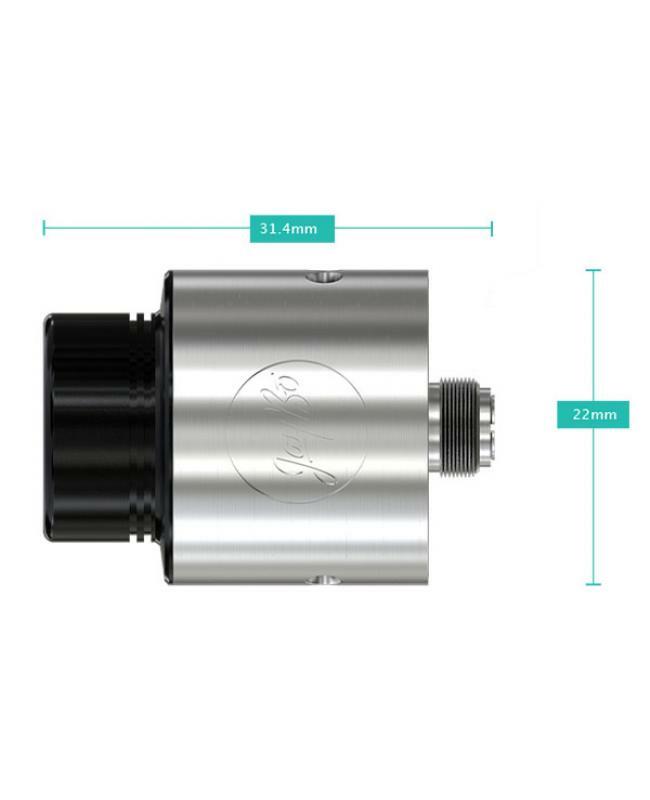 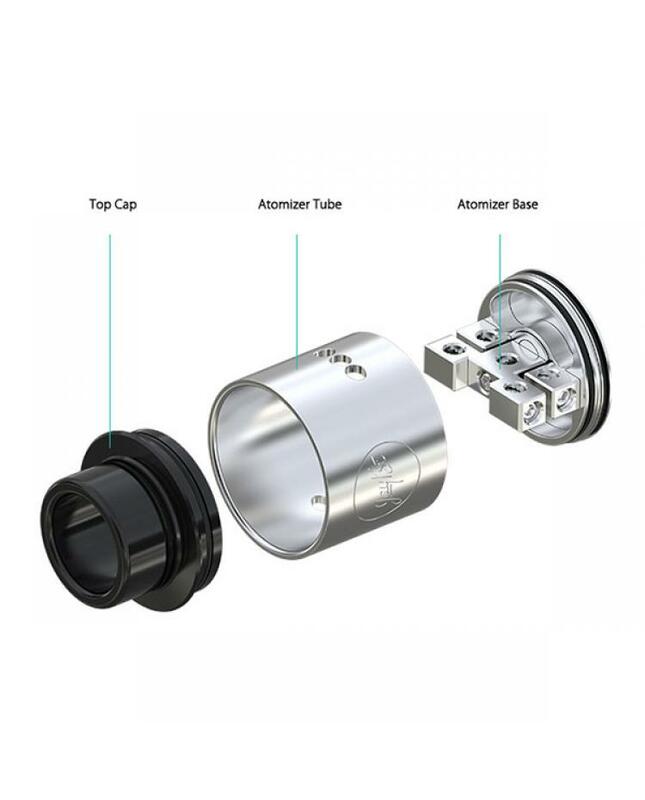 made of stainless steel, all parts detachable and with wide open wicking system, comes with newest Clapton pre-made coils, will provide vapers large vapor and better taste flavor, the newest wismec RDA with large build space for ease of wrapping coils, give you more DIY fun. 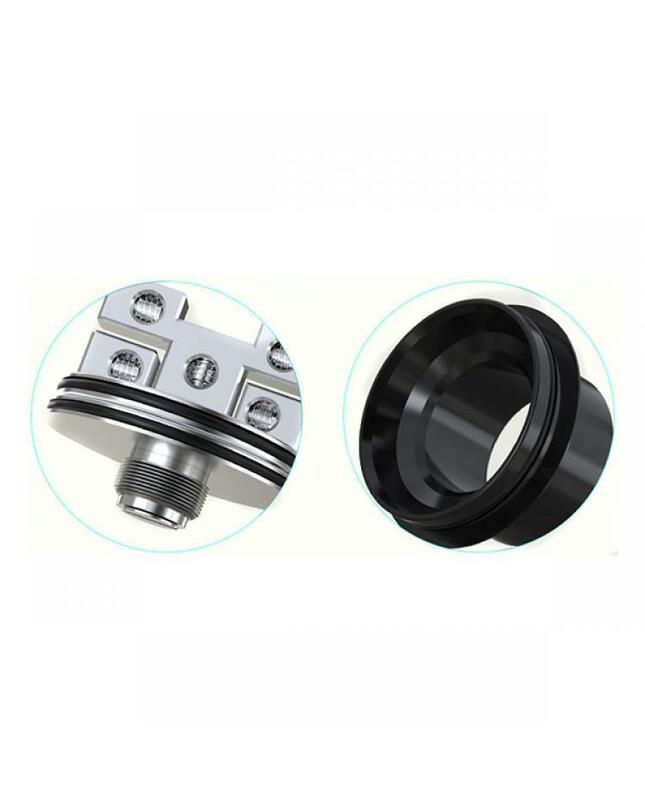 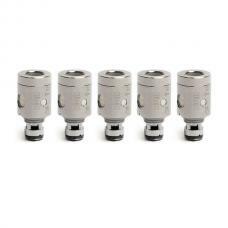 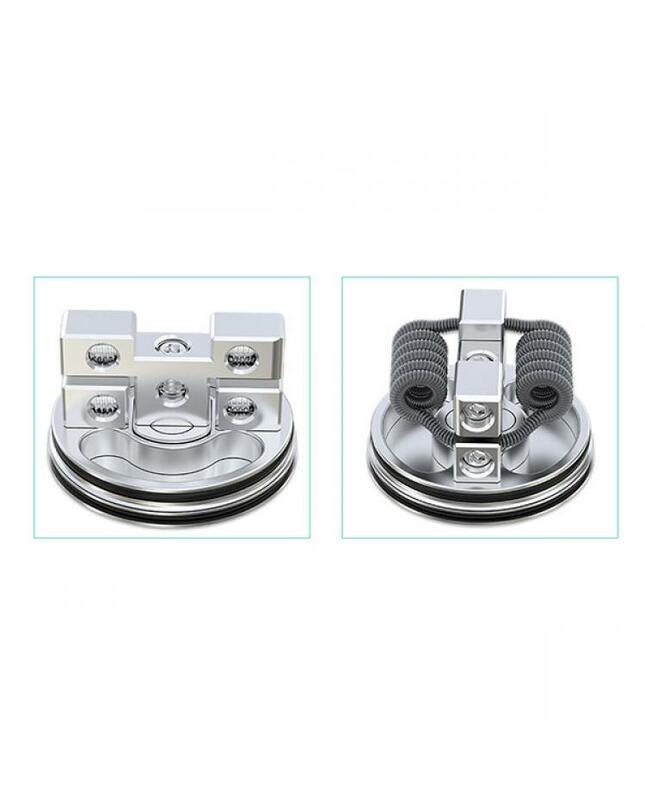 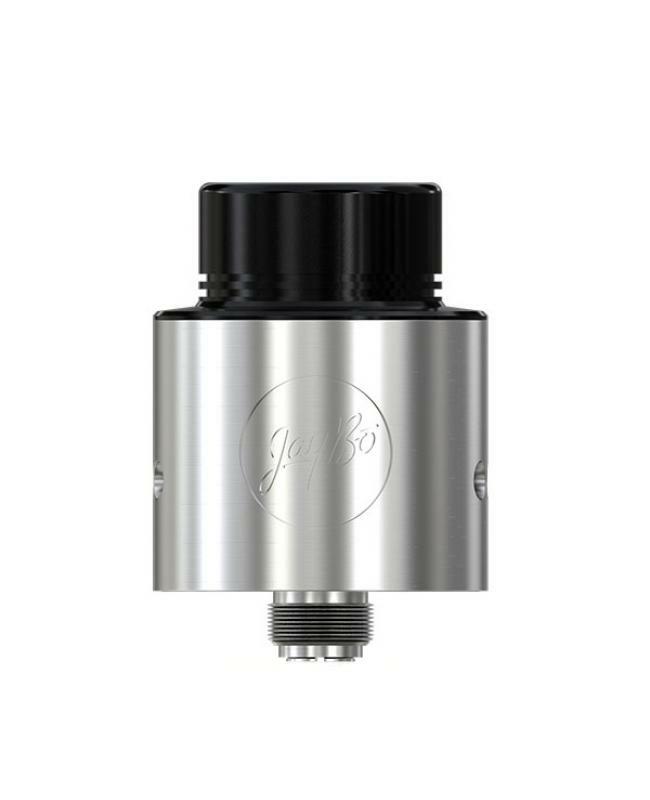 no thread connection design makes the assembly much easier, wide top cap can be used as a mouthpiece, great vapor will be gotten successfully.